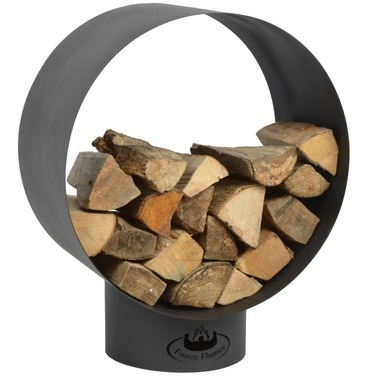 Our fuel category will help you keep your chiminea, firebowls, lanterns and torches burning. 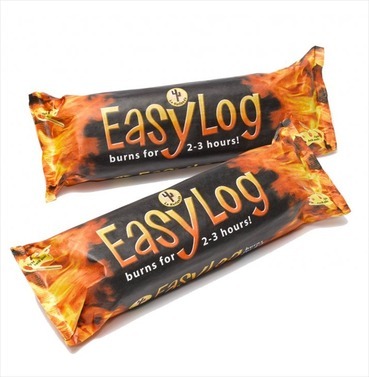 Our garden heat logs burn slowly and give off a good amount of heat. 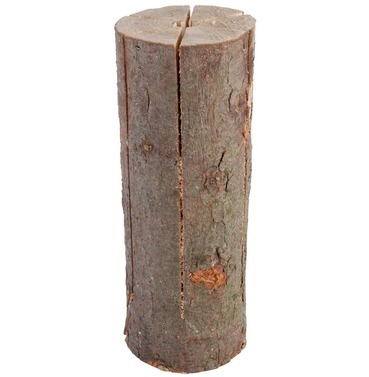 We have gas bottles for the gas torches, such as our HOTSPOT. 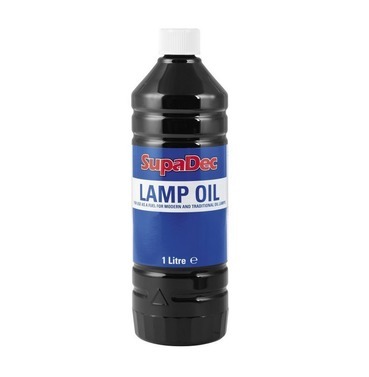 Our lamp oil is ideal for outdoor torchs, lanterns and burners.